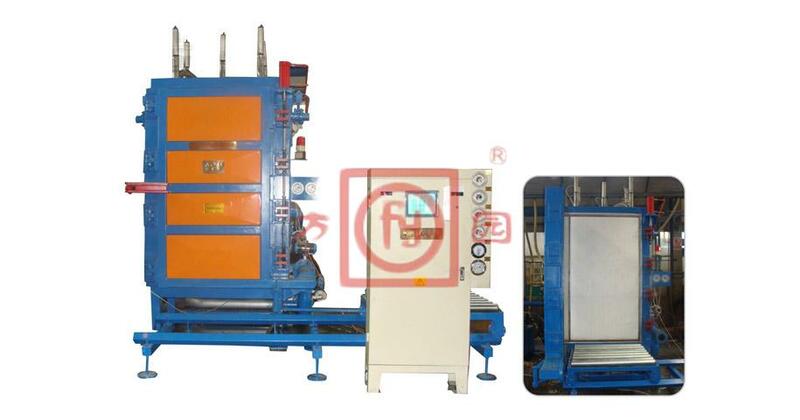 d, Adopts three Germany gauges and safety valve for double protection, the machine will be water pressure and steam many testing, ensure the machine more stable and safety. b, Equipped material level sensor to control the filling. The block cooling is controlled by foam pressure sensor; The whole procedure for filling, heating, cooling will automatically by PLC. 4. Vertical frame type: Less floor occupied, with good drainage performance, reduced low moisture content of blocks etc. Vote:We custom make machines according to customer''''''''''''''''''''''''''''''''''''''''''''''''''''''''''''''''''''''''''''''''''''''''''''''''''''''''''''''''''''''''''''''''s requirement.